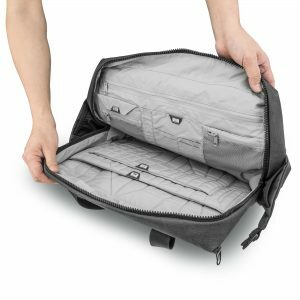 When we recently released the Carryology x Pacsafe collaboration Z400 Briefcase, bag connoisseurs from around the world went crazy for it. 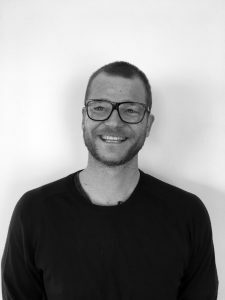 The whole idea came about when we met the Carryology crew at OR tradeshow. 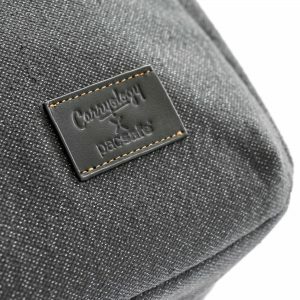 In case you haven’t come across them, Carryology is the biggest and most respected online bag blog in the world. Not only did they invent the term ‘carry’ to describe bags, wallets, backpacks and more, but they have a swag of top designers contributing articles and also host the annual Carry Awards – an event that recognizes breakthrough products in the bag and wallet world. It was because Pacsafe’s original Z400 had just won Best Work Messenger in the 2015 Carry Awards, that the Carryology guys popped into the booth to congratulate us. We got to talking and all realized it could be great to team up on a collaboration at some point. But what? Then, Carryology hit on a great idea. 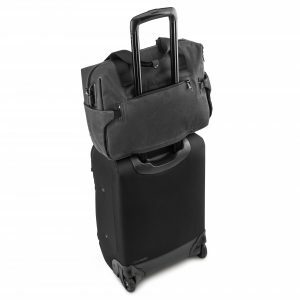 Why not refine the already award-winning bag into something the ‘style-savvy gent would dig’? 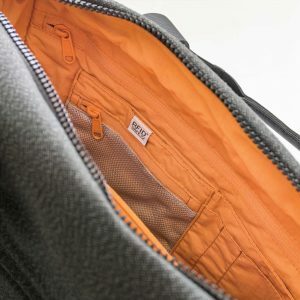 After lots of back and forth and some tweaking, Carryology worked with the Pacsafe design team to up the handfeel, texture and playfulness of the fabrics, while trimming down the overall weight of the bag a little. When it dropped, the Carryology x Pacsafe Z400 pretty much broke the internet. Lewis George Hilsenteger from Unboxed Therapy said that it is: “The best gadget bag I have ever owned.” His video review of the bag currently has over 1.5million views and counting. 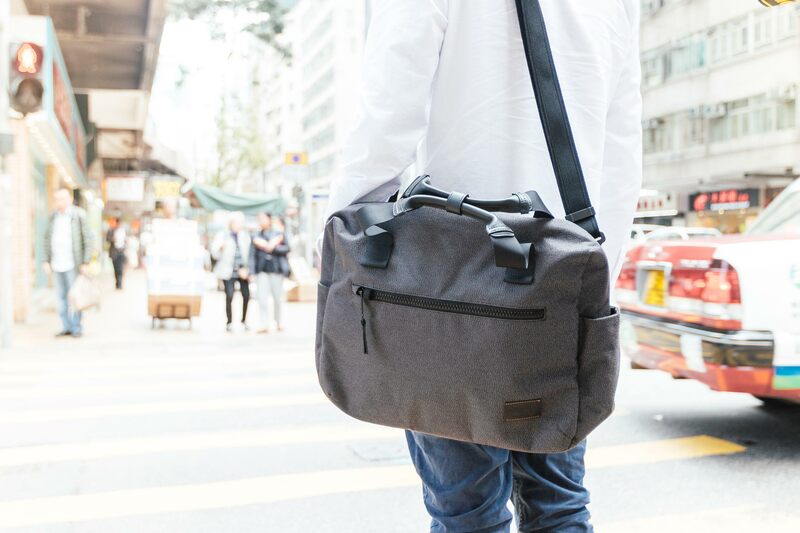 With a limited run of just 150 units of the bag, the thing sold out in just 48-hours! Never fear, however. 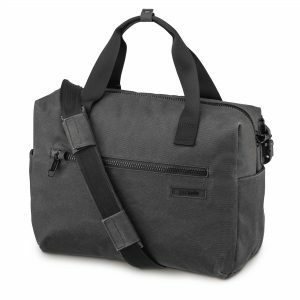 If you wanted to get your hands on this bag because of it’s versatility, function and style, the original Carry Award winner Z400 is still available. 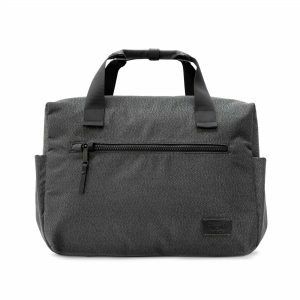 Lewis from Unboxed Therapy described this version of the briefcase as “the perfect laptop and gadget bag“. There’s also, of course, Pacsafe’s added anti-theft technology to provide peace of mind when securing your laptop and other tech. 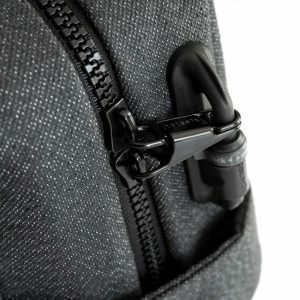 This includes lockable zips to shut things tight, slashguards to prevent cut & run theft, plus a shoulder strap you can loop and lock around an immovable object. 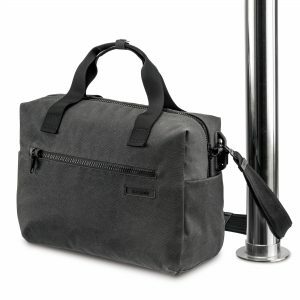 Perfect for commuting on a busy train, or working at a street-side cafe as people walk past. Still at its timeless best, get your hands on the popular Z400 today by clicking here. Just hurry before that stock gets snapped up too.